This is the first this year in our Albany Arts Out Loud series, sponsored by the School of English and Media Studies on Massey's Palmerston North, Wellington, and Albany campuses, and co-hosted here in Auckland by the College of Humanities and Social Sciences. A presentation by scriptwriter Dr Matthew Harris, and the screening of two films, Snooze Time (2014), and 43000 Feet (2012). Dr. Harris will be talking about the genesis of the ideas for the films, the writing and revision process of the scripts, and elements of the production that bear on the translation from the page to screen. Dr Harris will also comment on the thematic link between the films: human perceptions of time. 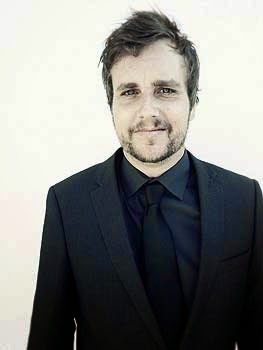 Dr Matthew Harris is a writer of short films and other fictions. His films have travelled the international festival circuit from Tribeca in New York to the Clermont-Ferrand Festival in France, accruing various awards and nominations, and his short fiction and poetry has been published variously in NZ and abroad. 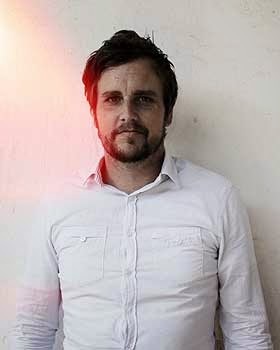 He graduated with a PhD in New Zealand fiction at Massey’s Albany campus in 2012, and tutors in the School of English and Media Studies. A sample of his work can be found here. Aspiring film scriptwriters will have a chance to hear how to get an idea off the page and onto the screen at a special seminar with scriptwriter Dr Matthew Harris. 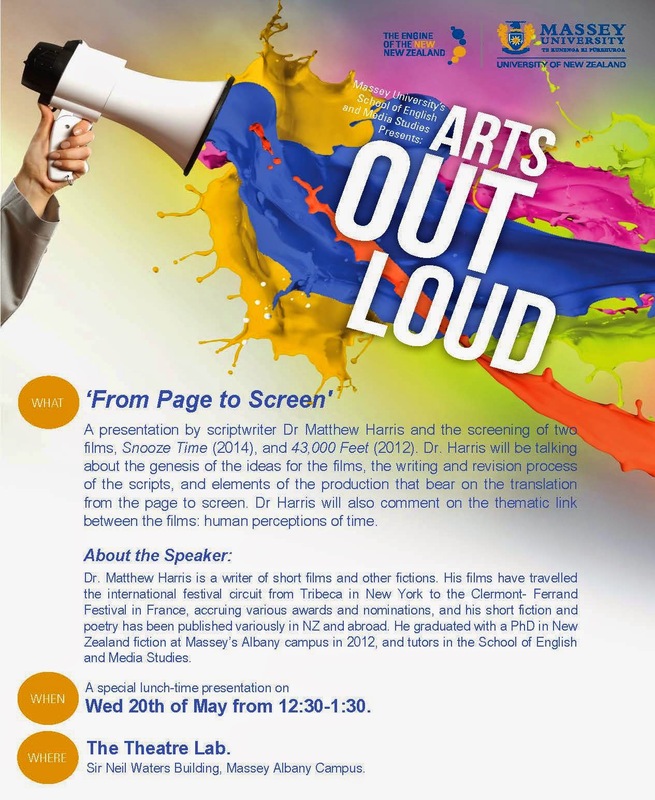 Dr Harris, a tutor in the School of English and Media Studies at the Auckland campus, is presenting two of his short films in the first of the Arts Out Loud series on creativity this Wednesday (May 20). Film buffs will be treated to screenings of his short films Snooze Time (2014), and 43,000 Feet (2012), which premiered at New York’s Tribeca Film Festival in 2012. It was selected from more than 2,800 submissions and competed with another 58 films from 25 countries. Dr Harris will talk about the genesis of the ideas for the films, the writing and revision process of the scripts, and elements of the production that bear on the translation from the page to screen. He will also comment on the thematic link between the films: human perceptions of time. 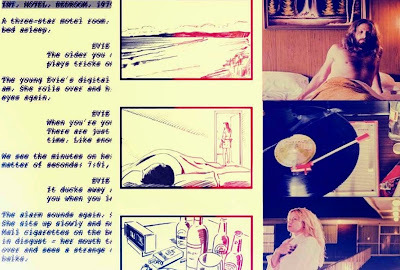 “I’ll be talking about where my ideas come from and how I got into writing. And also about the research that’s part of the writing process,” he says. Dr Harris’ films have travelled the international festival circuit from Tribeca in New York to the Clermont-Ferrand Festival in France, accruing various awards and nominations. His short fiction and poetry has been published variously in New Zealand and abroad. His nine-minute film 43,000 Feet is a mix of live action and animation with an interior monologue voiced by Peter Bryant to convey the thoughts of statistician John Wilkins as he falls to Earth. He calculates he has exactly three minutes and 48 seconds before impact, formulating a plan for hitting the ground and rehearsing what he will say to media on the off chance he survives. His latest short film Madam Black, about a glamour photographer who runs over a child’s pet and is forced to fabricate a story about its disappearance, has been selected for the Dances with Films festival (May 28-June 7) in Hollywood. Madam Black begins its festival run on Saturday, 30 May at the Chinese Theatre in Los Angeles, competing for 'Best Short' in the Dances With Films festival. He is currently working on a feature-length fictionalised documentary about the curious history of the Christmas carol "O Holy Night," which was allegedly written by a professed atheist. 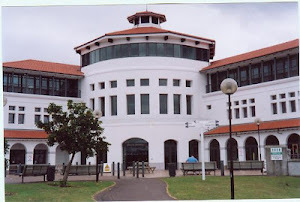 Dr Harris graduated with a PhD in New Zealand fiction at Massey’s Auckland campus in 2012. Find out more about his work here, and a blog on his films here. Arts Out Loud is co-ordinated by Dr Rand Hazou and Dr Jack Ross from the School of English and Media Studies, which is introducing a new major in Creative Writing in the Bachelor of Arts next year. ‘From page to screen’ with Dr Matthew Harris: May 20, 12.30-1.30: Theatre Lab, Sir Neil Waters Building.